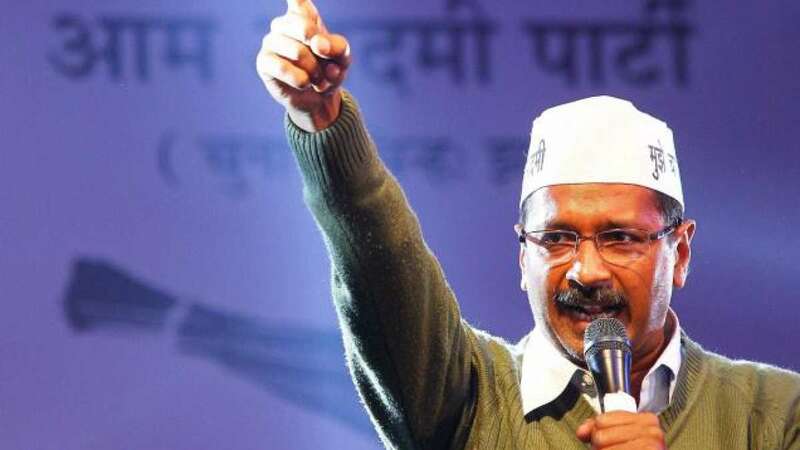 New Delhi : According to a firstpost report, Aam Aadmi Party is all set for the final blow. Arvind Kejriwal is expected to throw Prashant Bhushan and Yogendra Yadav out from party. He is also expected to tender his resignation from the post of party convener. The final words on decision are likely to be out on March 28. However, Sanjay Singh is expected to be the suitable candidate for the post. The duo had been removed from PAC recently, but still holds a place in party’s national executive.